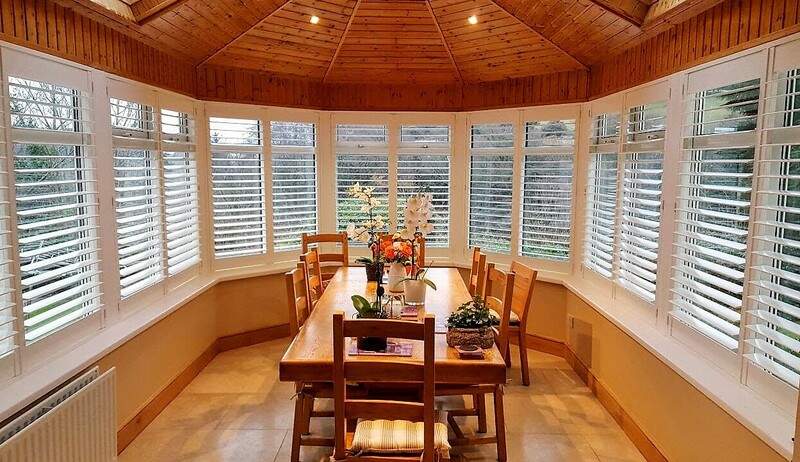 Our Cleveland Range of Shutters feature a combination of composite materials including Fauxwood panels with ABS louvres and Fauxwood frames. ABS Louvres means Unbreakable Louvres!! Our Cleveland Shutters – with Unbreakable Louvres! ABS is a thermoplastic polymer which is not only impact resistant but has excellent high and low temperature performance. It is used for a range of products such as Lego, motorcycle helmets and keyboards! 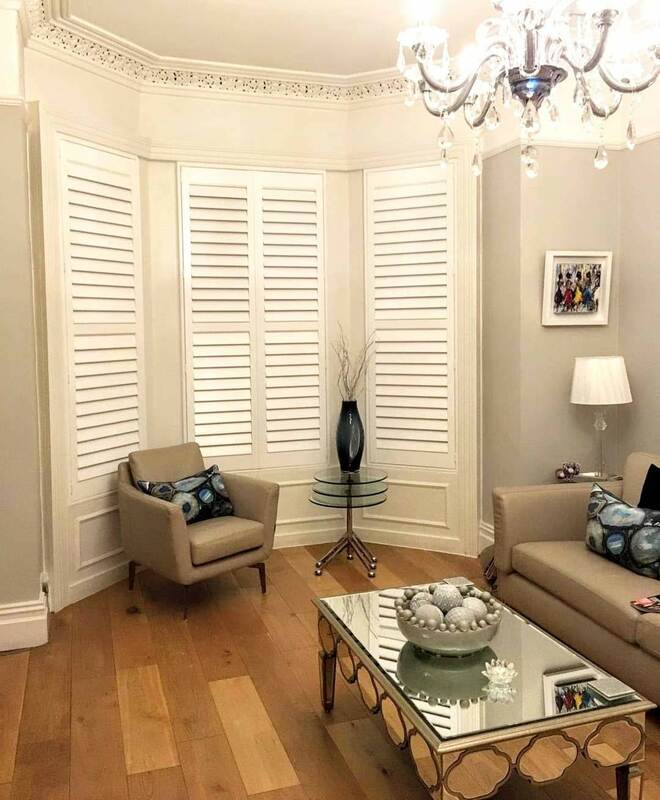 The use of ABS Louvres means that not only do you still have the beautiful look of Plantation Shutters – but you are assured that the louvres will not snap! These are our most popular and versatile shutters and come in 23 Painted Colours. Looking for a window treatment solution with young kids in the house? Plantation Shutters & Pleated Blinds are your best bet! 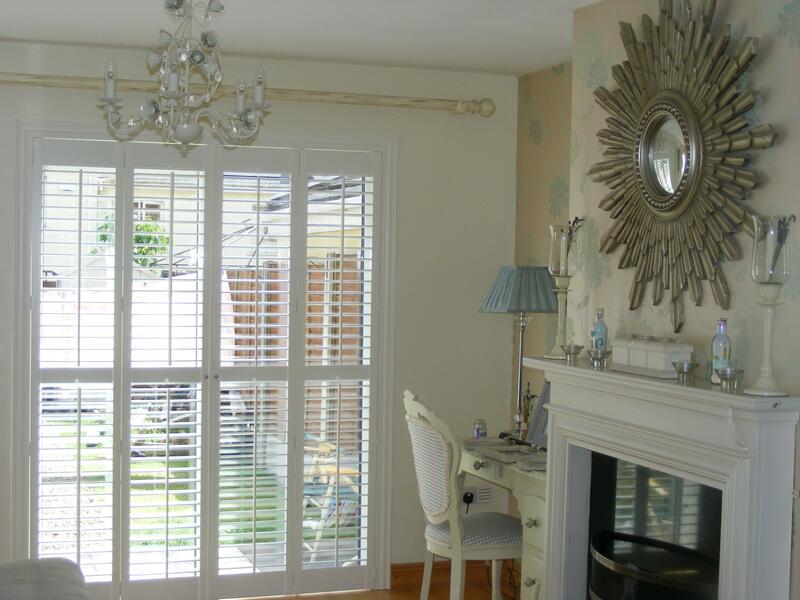 Thinking Of Getting Plantation Shutters or Blinds? Previous post White Shutters will brighten your rooms!